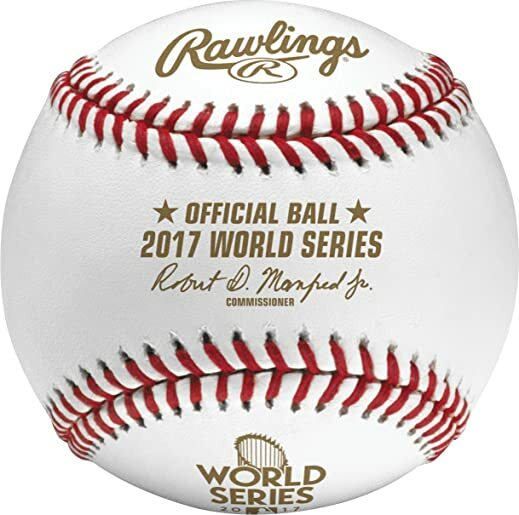 Mastercard is offering a “This Could Be You” World Series Sweepstakes, giving one lucky baseball fan tickets to the World Series and a chance to hand out championship gear on the field right after the final out. Fans who purchase MLB Licensed Merchandise on MLBshop.com with Masterpass or a Mastercard will be automatically entered for a chance to win. Others must submit a mail-in entry postmarked by October 16. The winner receives two tickets to each World Series game where there is a clinch situation, along with roundtrip air transportation for two and hotel accommodations for up to five nights. Deadline for purchase entries is October 15.